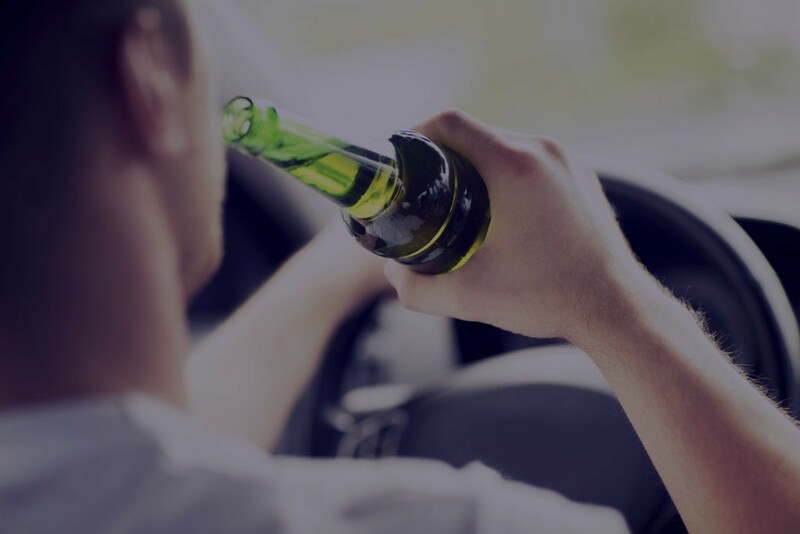 No matter what the cause was, driving under the influence charges are viewed as serious offenses in the court system. Depending on the extent of the DUI arrest, anything from a loss of a driver’s license to serving time in jail can be a punishment handed down. That’s why it is so important to not just get yourself a DUI lawyer, but a good one. If you are looking for a Boca Raton DUI lawyer, here are some things you should be asking. When entrusting someone to help you avoid something like jail time, it is important that they are experienced in your case. So, ask them about their background. Do they have a lot of experience with DUI cases? Have they been successful? Are they familiar with the prosecuting attorneys in your area? These are all important things to know. Getting a DUI is expensive. You see it referenced in ads and they aren’t lying. There’s the lawyer’s fees, the court costs, possible bail, and even the cost of getting your car out of the impound lot. It’s important to get an idea of what kinds of fees your lawyer will charge you. While most lawyers will offer a free consultation, it is important during that time to get a clear idea of how much they will be charging you should you use them. Are You Looking for a Boca Raton DUI Lawyer? At Drug and Alcohol Attorneys, we specialize in DUI cases. After all, drug and alcohol are in our name. Contact us today to learn more. Having a family member or loved one that is battling addiction can be difficult. Watching someone you care for lose control of their life can be a very difficult thing to go through. Luckily, thanks to the Marchman Act, you can help that person even if they don’t want to help themselves. 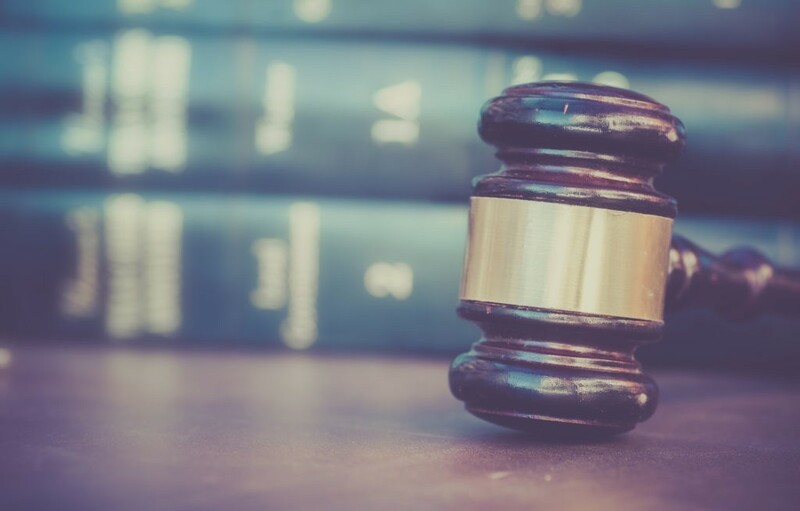 When it comes to the Marchman Act in Florida, there are many questions people have about the process. Let’s take a look at some of those frequently asked questions. The Marchman Act is an involuntary commitment statute in the state of Florida. Essentially what it does is it allows a family member to force someone to go into treatment who won’t go voluntarily. Who Can Invoke the Marchman Act? 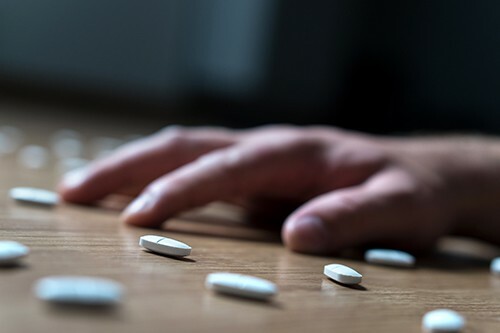 A spouse, blood relative, or any three people who have direct knowledge of a person’s substance abuse can invoke the Marchman Act. How Can the Marchman Act Be Invoked? In order to Marchman Act someone, you have to be able to prove that the person in question is doing harm to themselves and won’t do anything about it on their own. 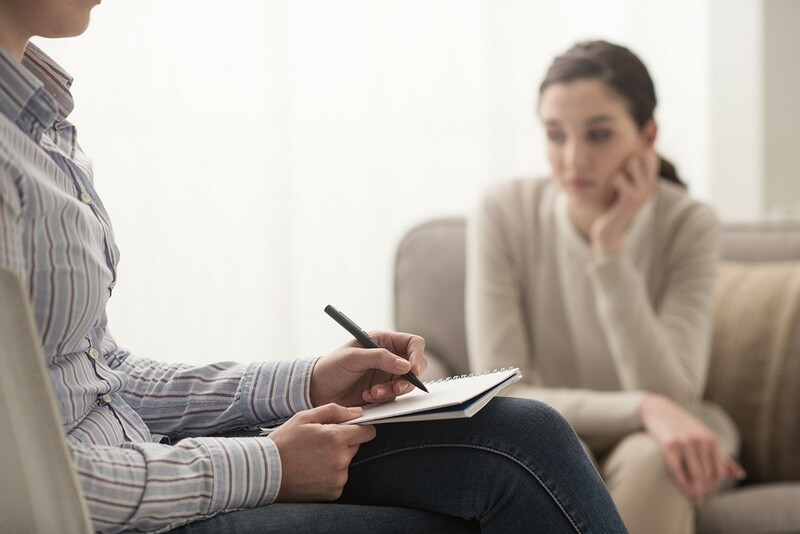 In many cases, once you file the paperwork, the person in question will voluntarily go into treatment on their own. Want to Learn More About the Marchman Act in Florida? If you know someone that could benefit from the Marchman Act it’s important to follow the proper protocol. At Drug and Alcohol Attorneys, we specialize in the Marchman Act and can work with you through the entire process. Contact us today to learn more.